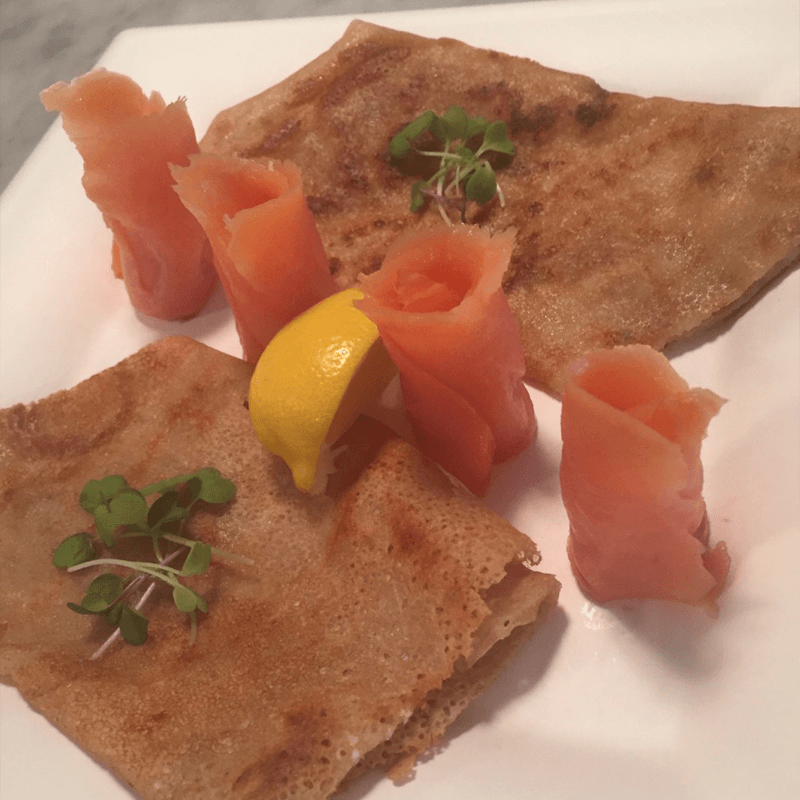 Jean-Pierre has many beautiful memories from his childhood in Brittany, France, but one in particular shines brightest – his grandmother’s sugar and butter crêpes. 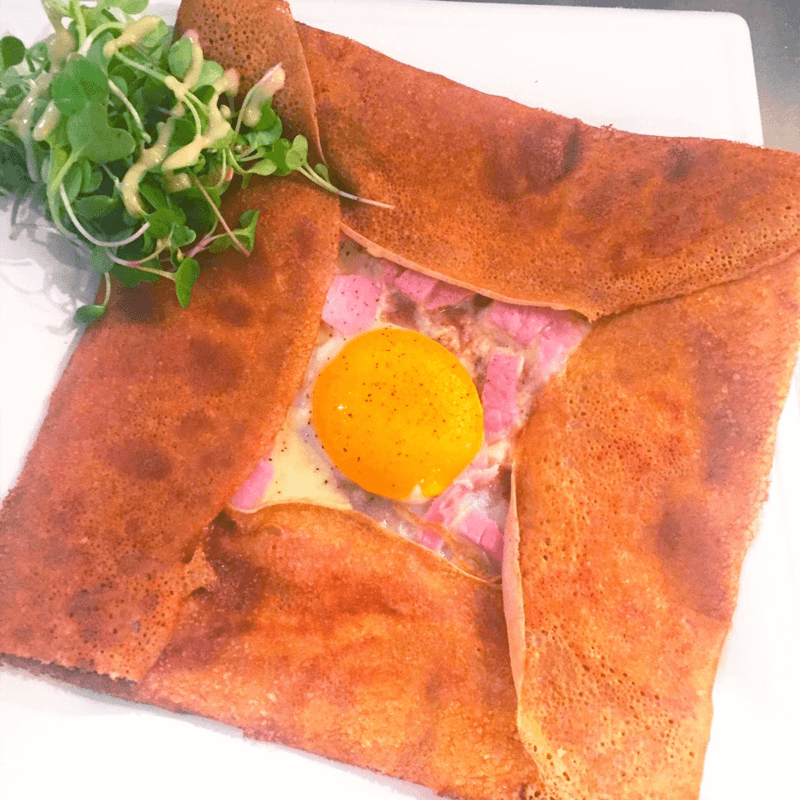 Such a simple dish, served with so much love, instilled in Jean-Pierre a passion for creating good food that brings people comfort. 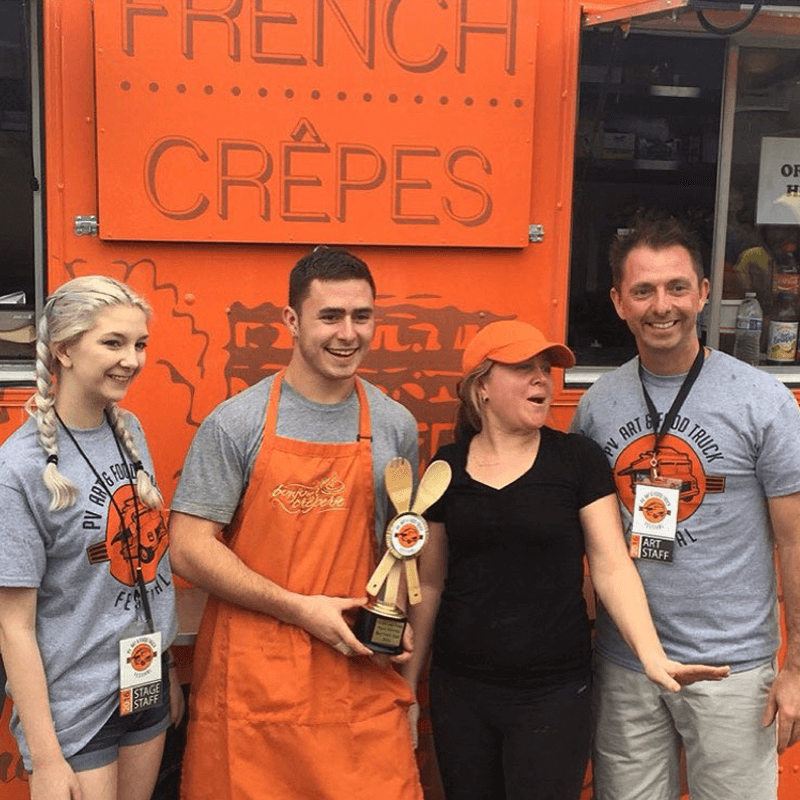 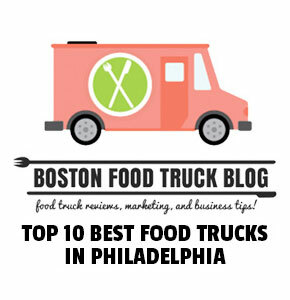 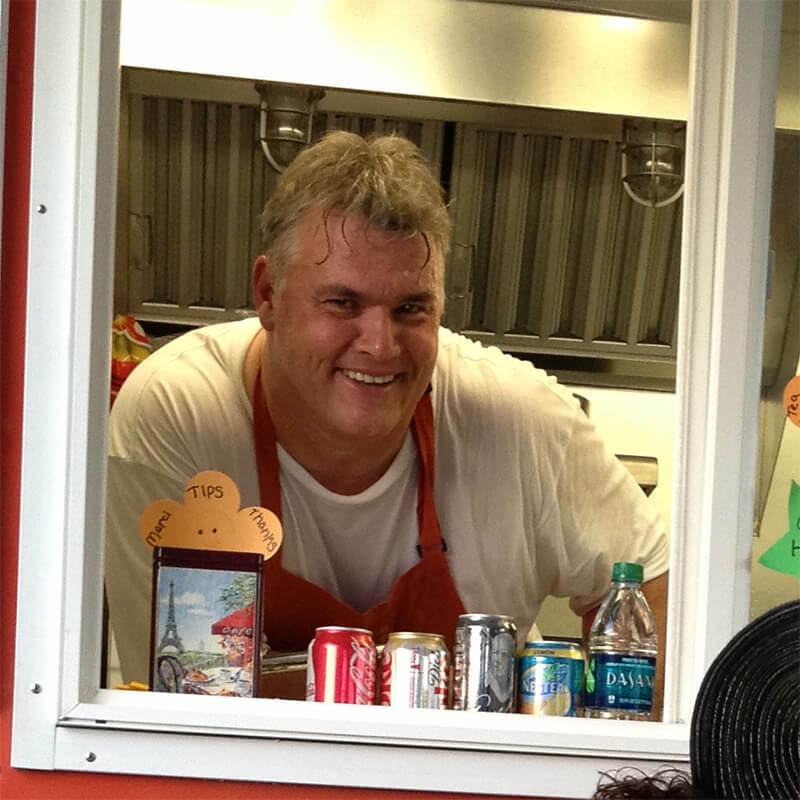 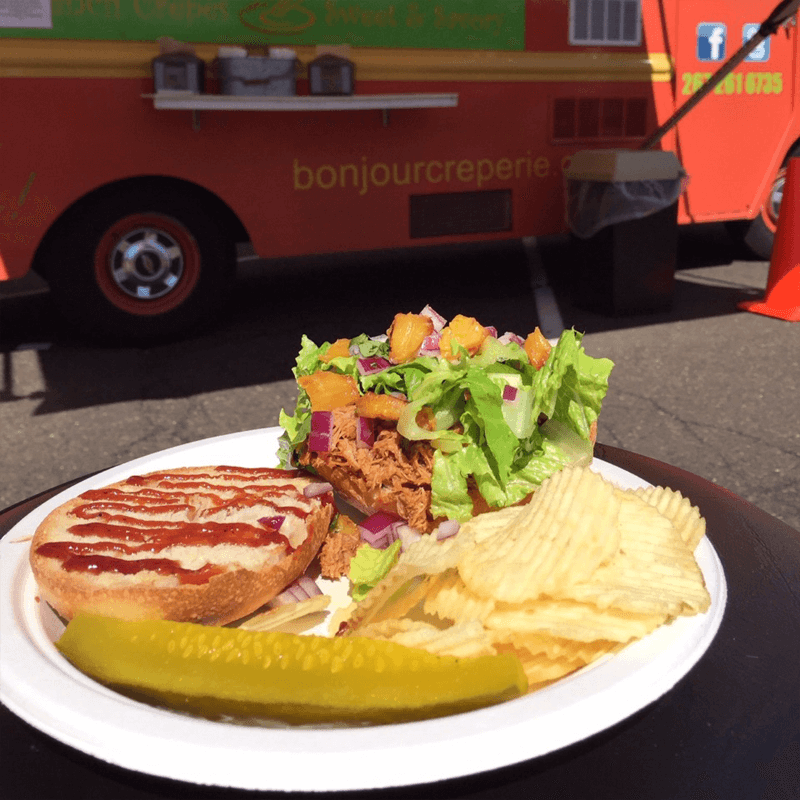 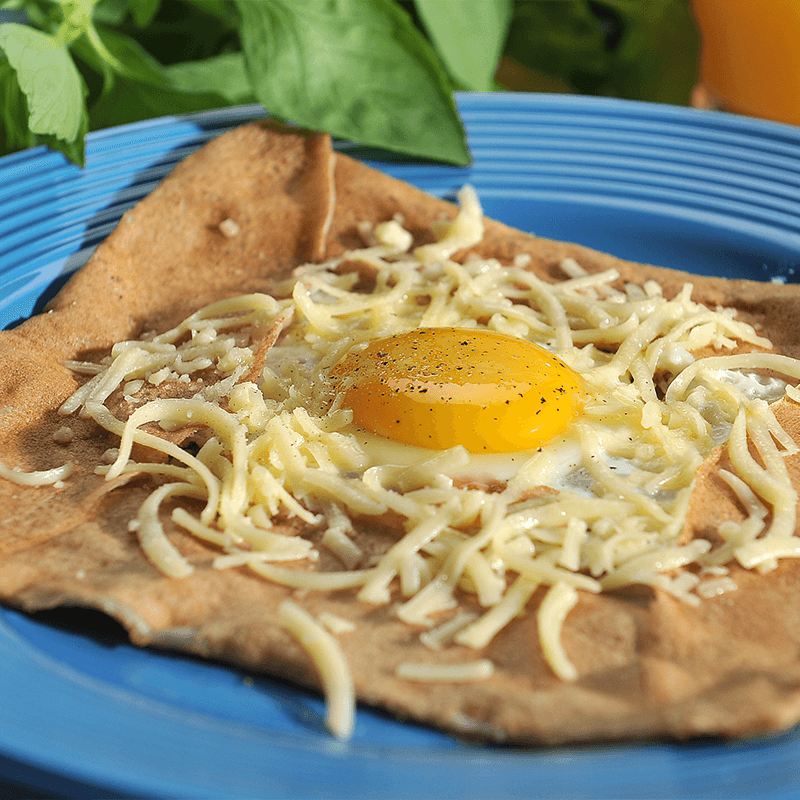 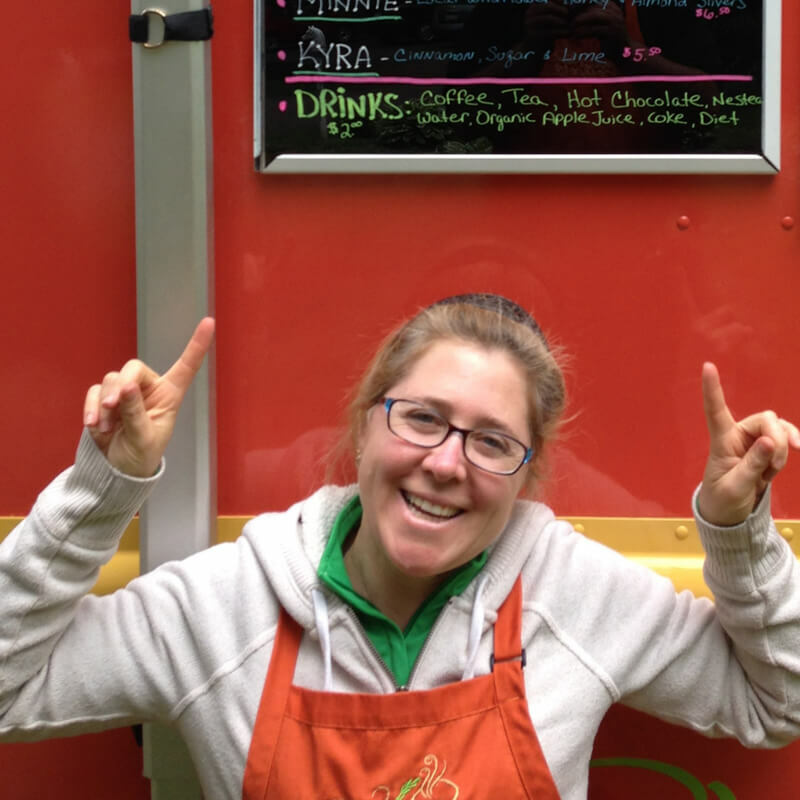 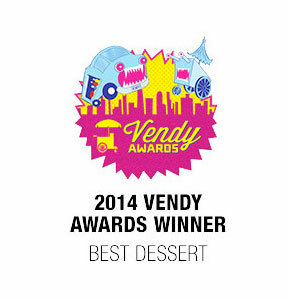 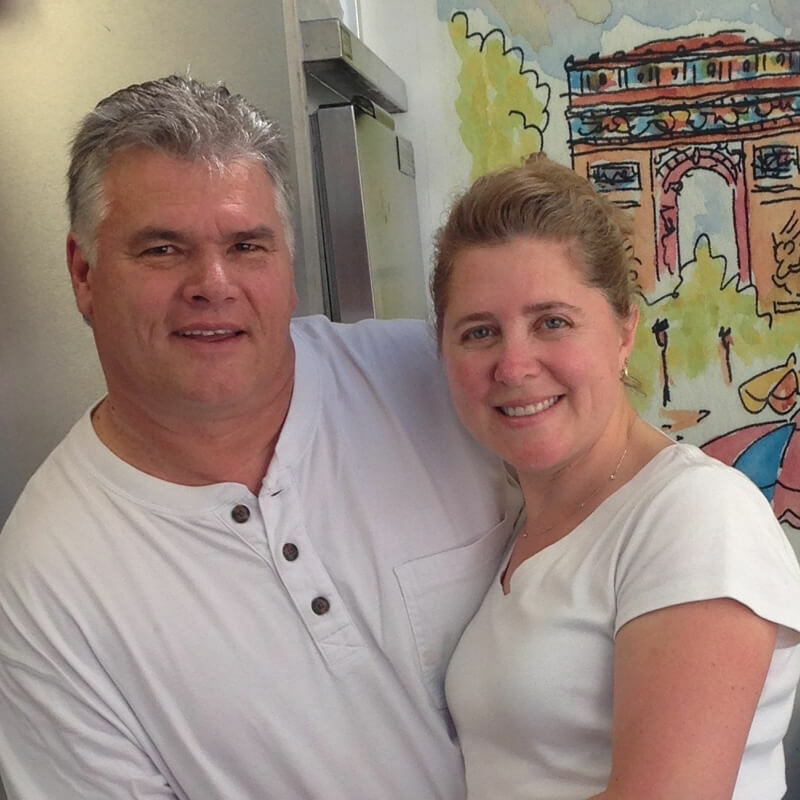 In 2012, Jean-Pierre and his wife Rebecca opened their first Bonjour Crêperie food truck. 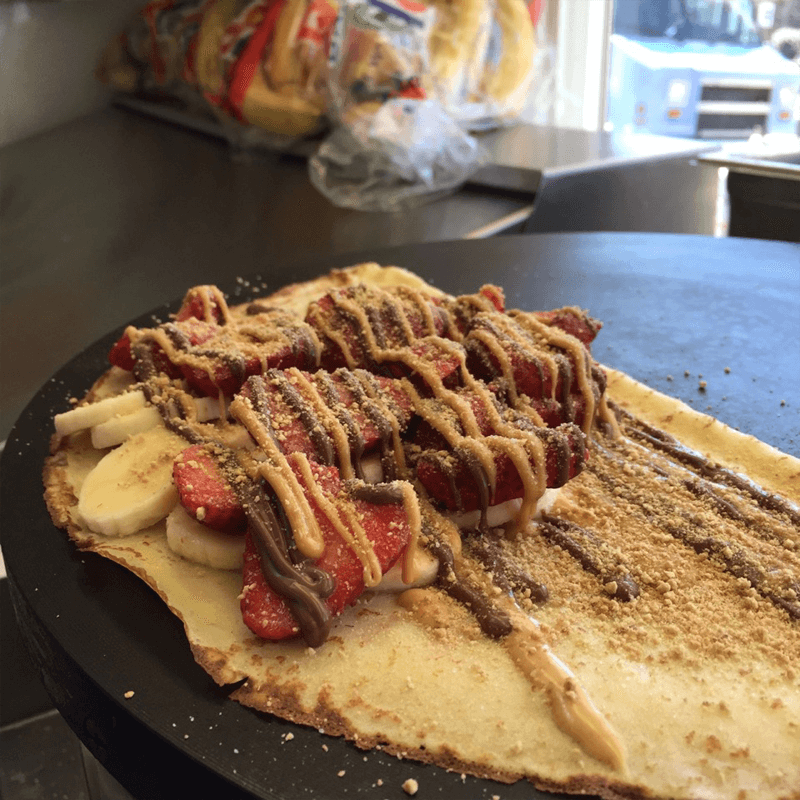 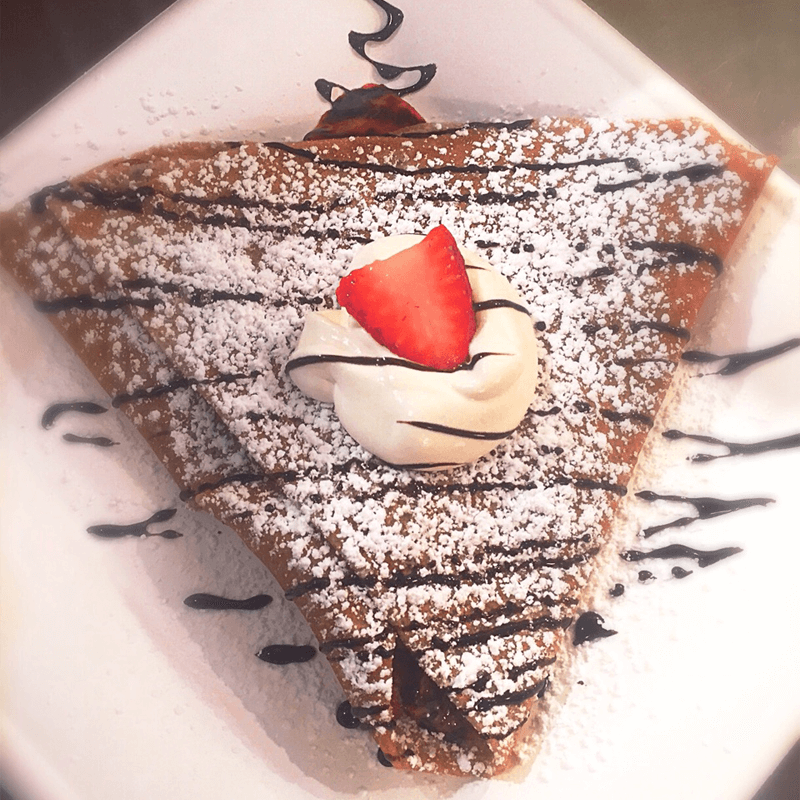 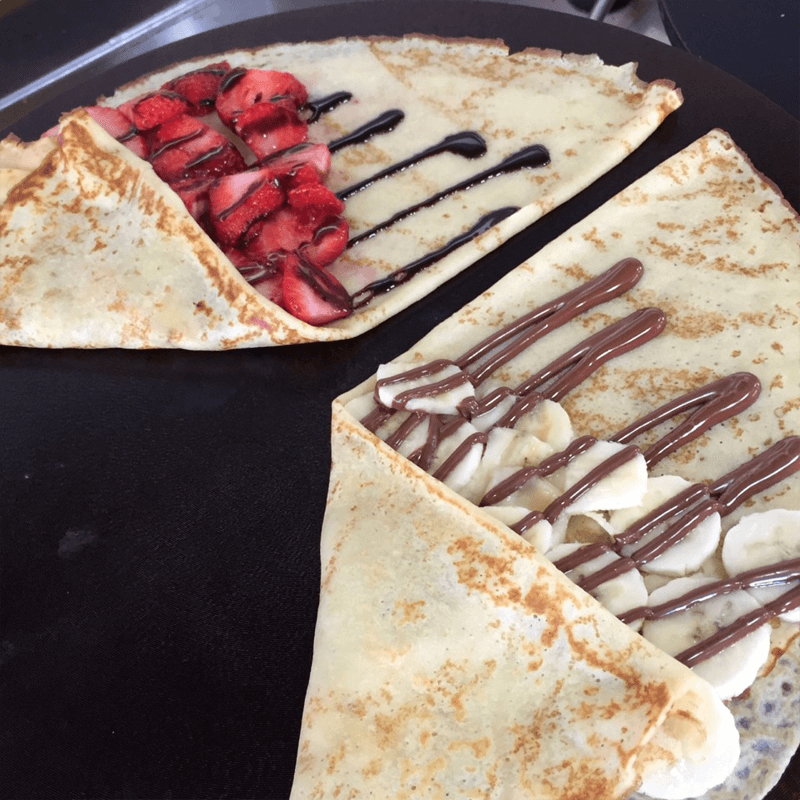 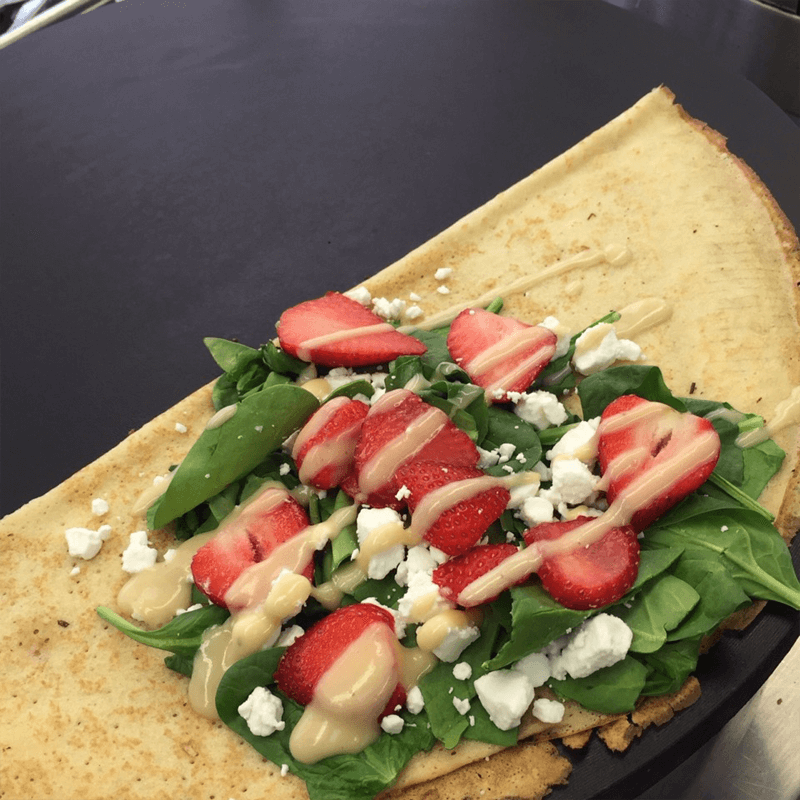 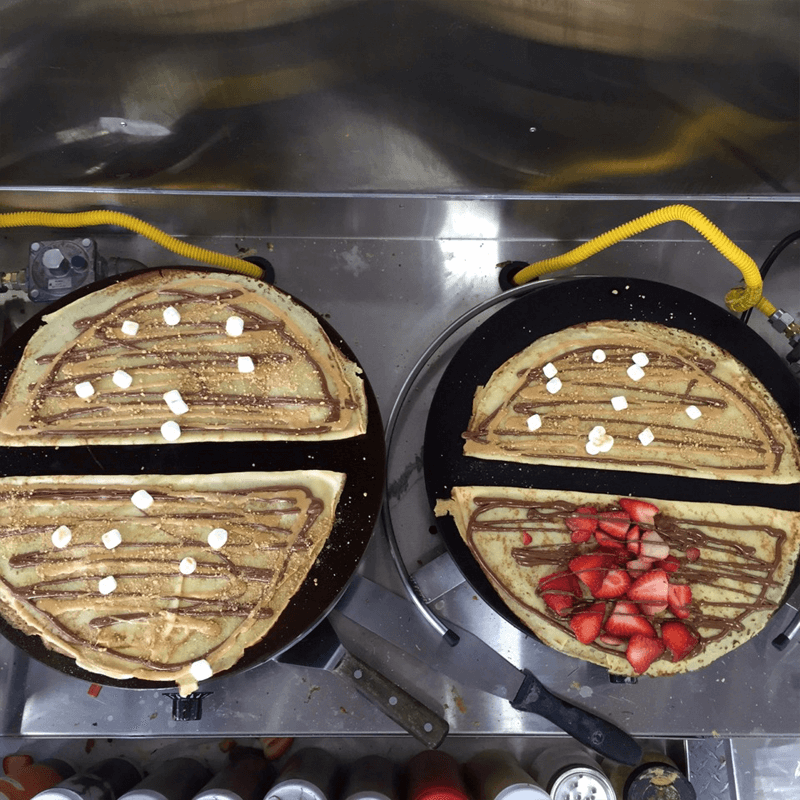 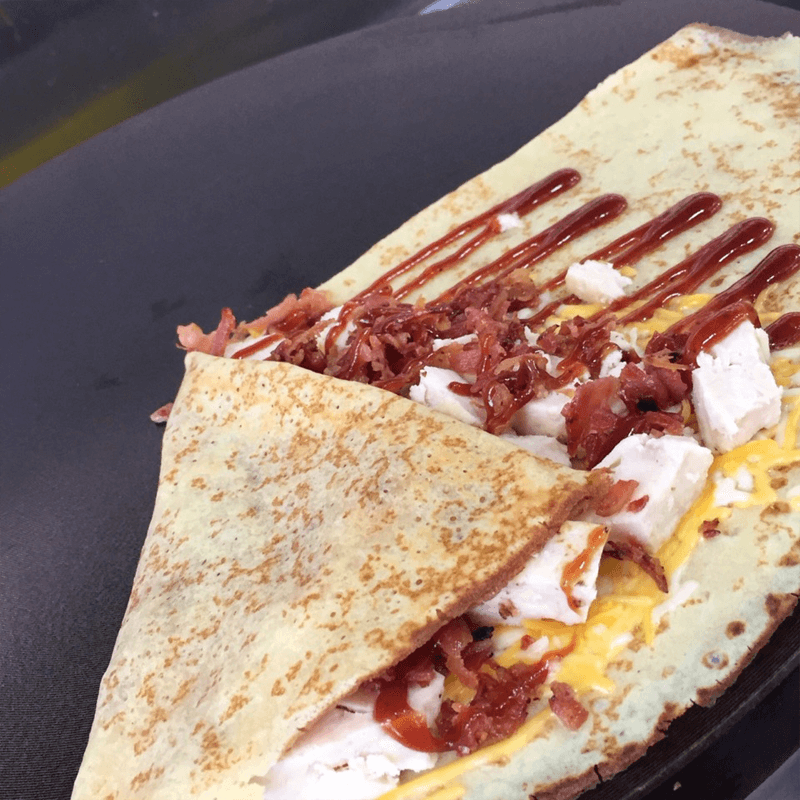 They decided on the crêpe as their culinary focus not only because it was the comfort food of Jean-Pierre’s past, but because crêpes are versatile and can embrace all cultures and palates. 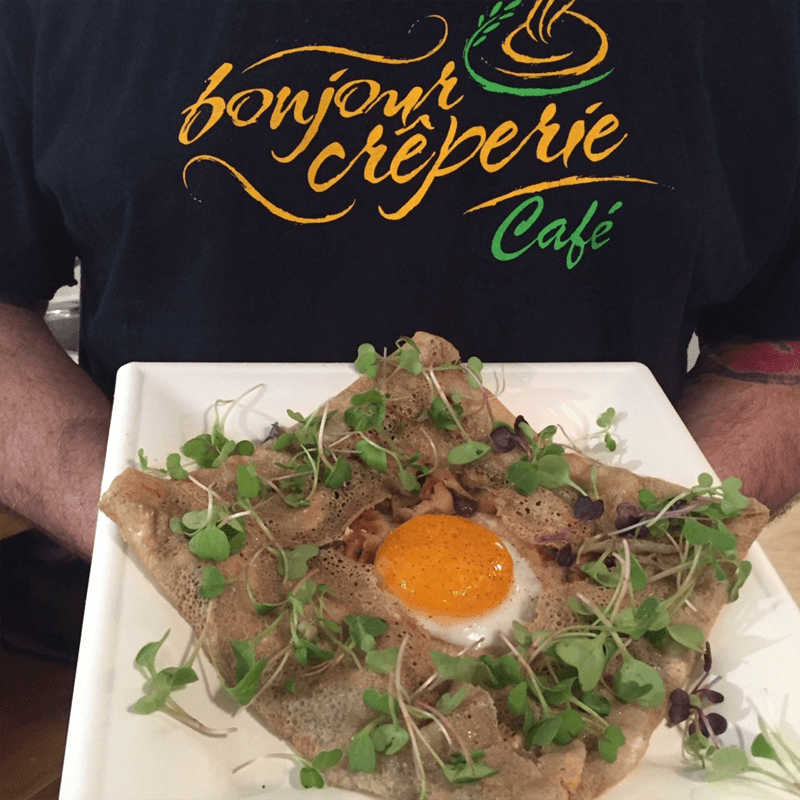 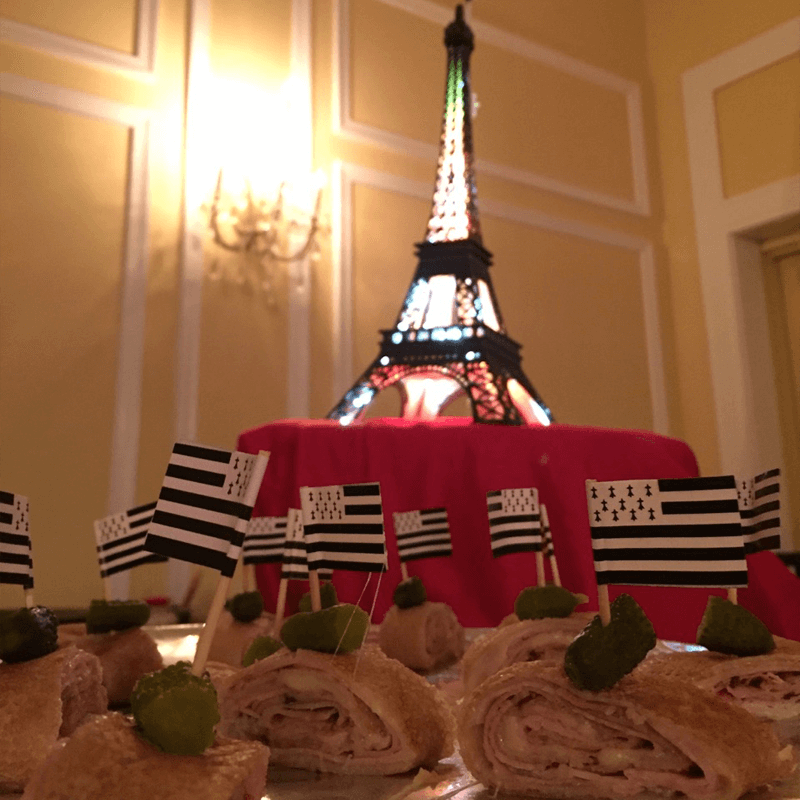 This is what makes Bonjour Crêperie so special – it is steeped in the tradition of Brittany (French region known as the crêpe cradle of France) and also inspired by JP’s life as a world-traveling photographer born in Brazil, where his heart and soul belongs. 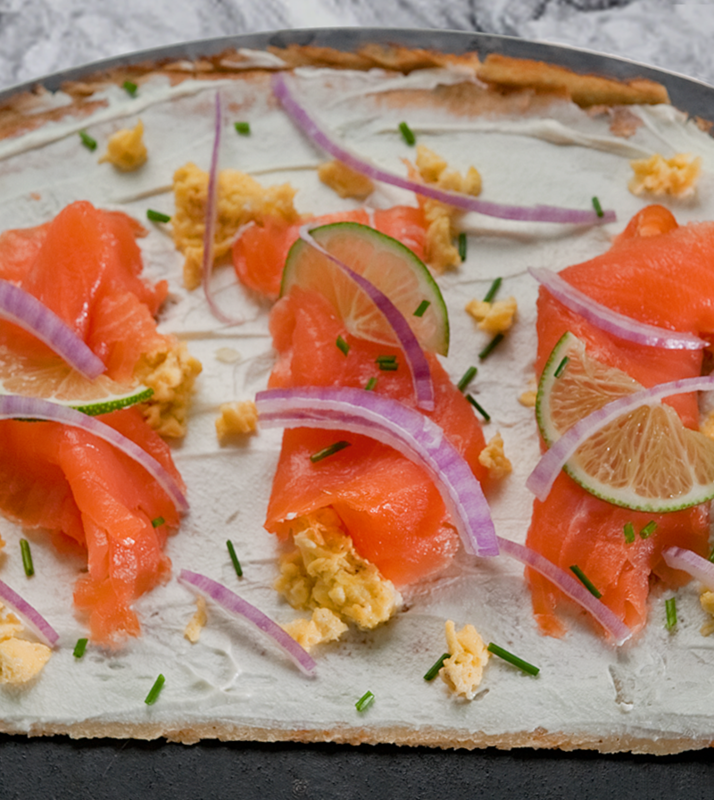 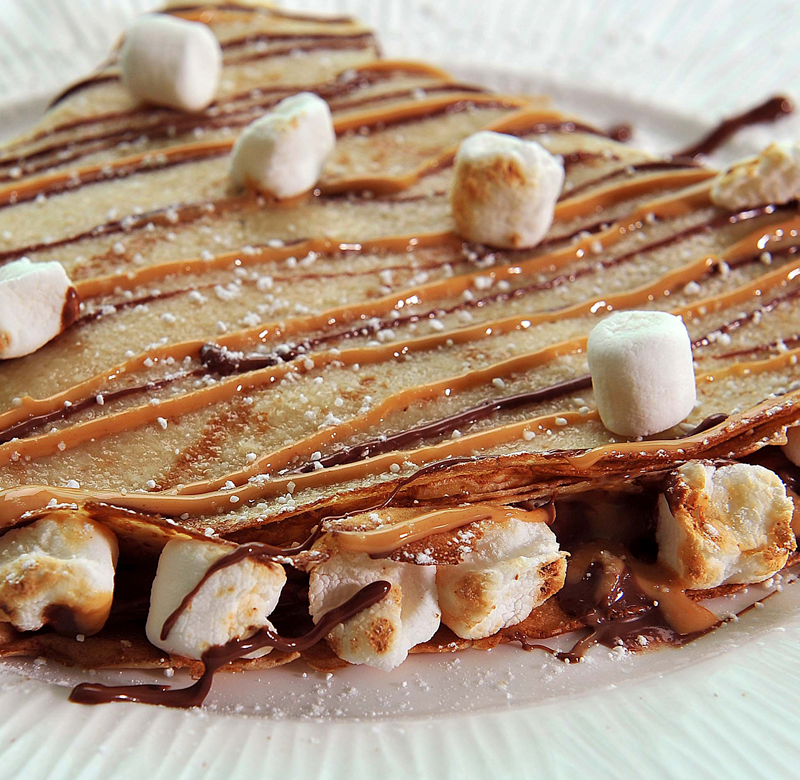 From smoked salmon to s’mores, Bonjour Crêperie’s menu promises what Jean-Pierre and Rebecca are most passionate about — good food that makes everybody happy. 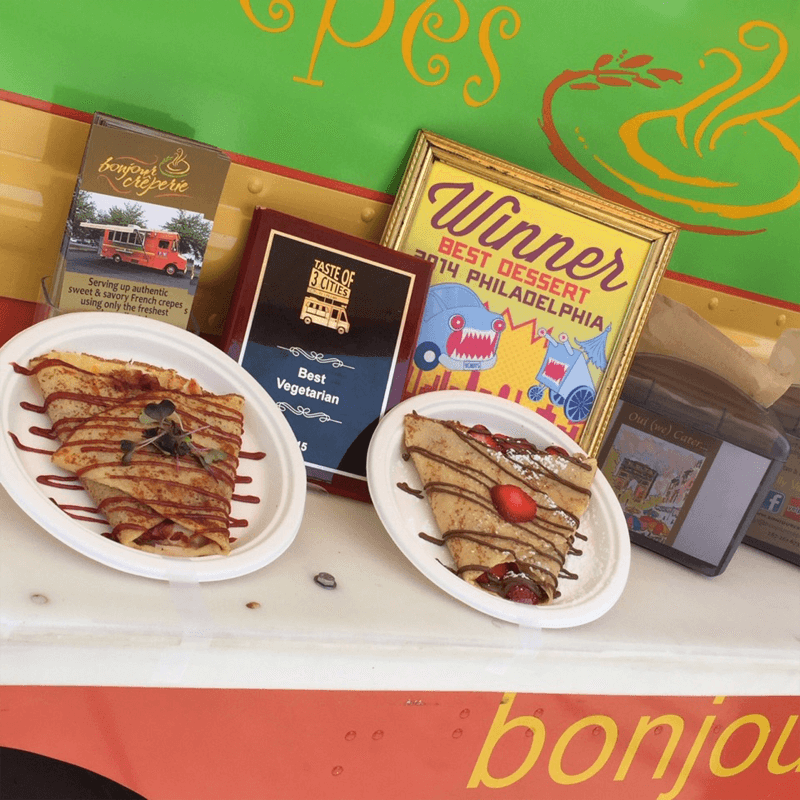 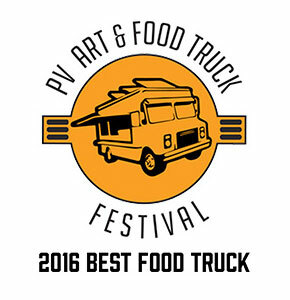 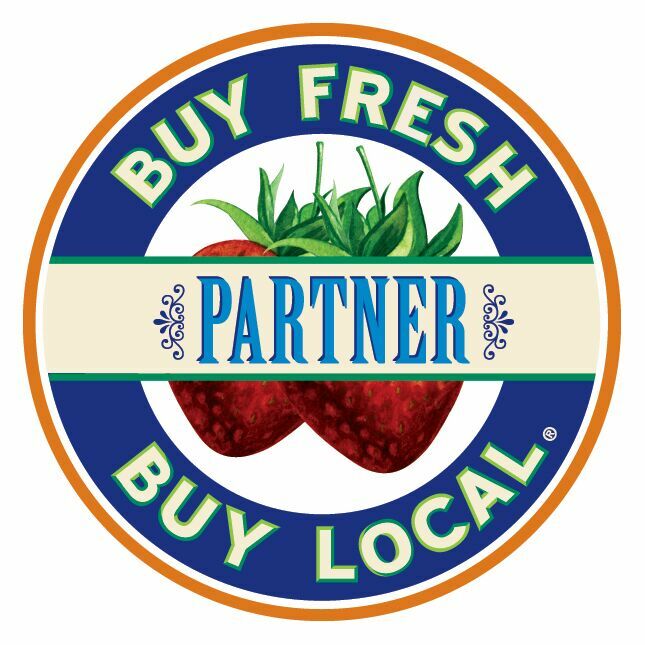 Like us on Facebook to find out where our food trucks will be, or come visit us at the New Hope Ferry Market on Saturdays and Sundays.